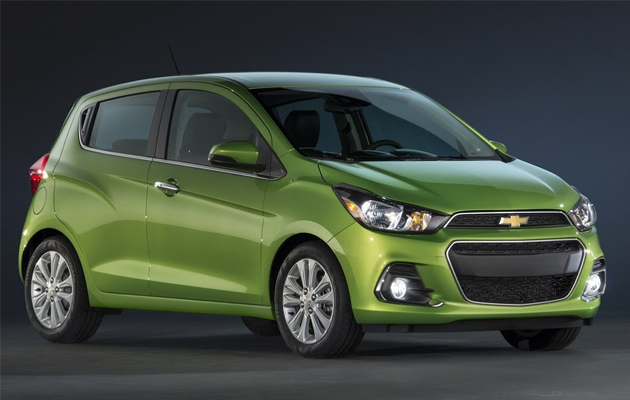 To raise excitement at the New York and grab some attentions of Asian away from the ongoing much hyped Seoul Motor show, Chevrolet unveiled its new Beat (aka Spark in many countries) with many changes. This small car of Chevrolet was the same since it was launched. Only minute nip and tucks took it over for these long years. But Beat managed for the maker to gain a impressive foothold in the bottom of market where most competitors compete for the survival just over a paltry margin. However, it was a noteworthy attempt of Chevrolet, and this new face is thrilling than before. Based on the Opel Karl and Vauxhall Viva, it holds many cues from Cruze like the front grille and wraparound head lamps. The fact this new face is more likeable, its rear door handle hidden in the C-pillar that is carried over from the present-generation also triumphed a unique equation in the new model. As appeared, that is the most loveable trick of Beat wasn’t meant to get missed on the new one. Furthermore, the rising shoulder line keeps its track with the rising waistline of the car applying it more of a character. Moved inside the cabin, steering mounted bike-type bare basic instrument cluster is off the league; a properly designed cluster steps into the shoes. 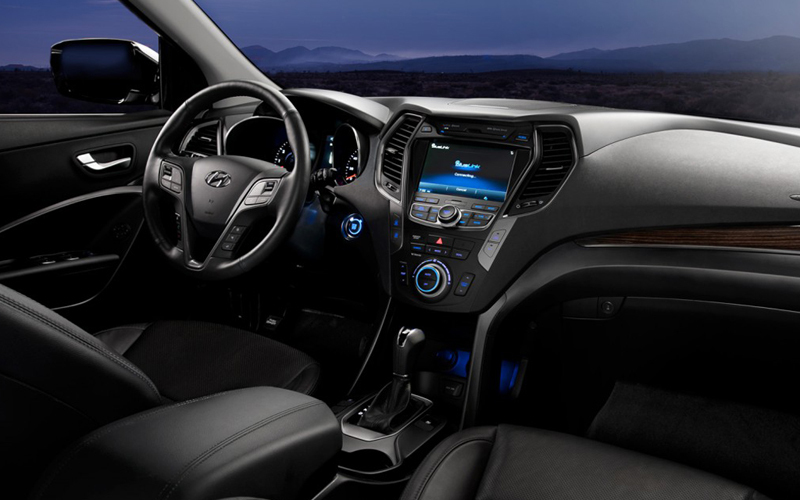 The new dashboard design with white inserts running across the length is noteworthy to talk about, just like the touchscreen infotainment system. In the engine bay, next-gen Beat holds a 1.4-litre engine ECOTEC petrol engine sending 98bhp after mated to a five-speed manual gearbox. 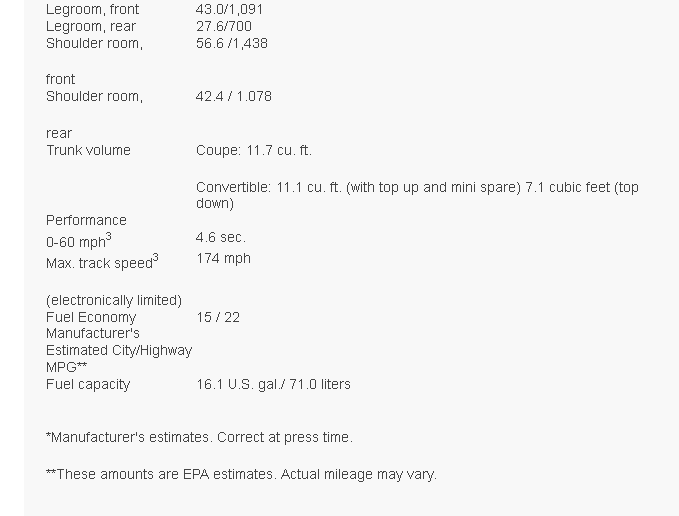 Option of a CVT too is given in the list. In India, its beneficiary to work a diesel engine, which the country already has a one since long back. As per the confirmation for many international markets, South Korea will start the production first, and will export to 40 other markets. 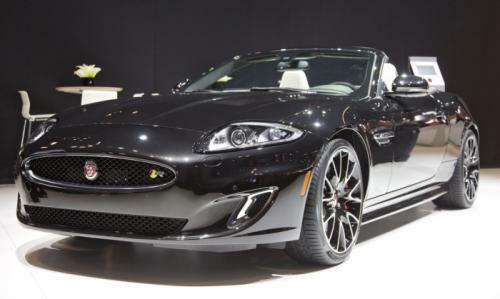 Jaguar XK is about to end its life and the final lot is just about to hit the production bay; but before hitting the last mile on the line, Jaguar had released the Final Fifty edition of the 2015 XK and had said to make it exclusively available for the US at the 2014 New York Auto Show. 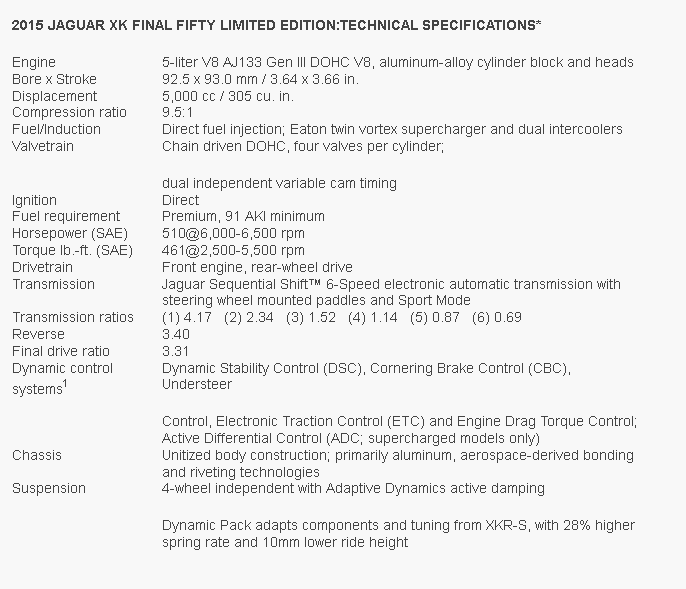 The final fifty edition is based on the 2015 Jaguar XKR models. Out of the total fifty, 25 of them would be the 2015 XKR Coupes and the other 25 would be 2015 XKR convertibles. All of them are meant to be painted in Ultimate Black with special trim. 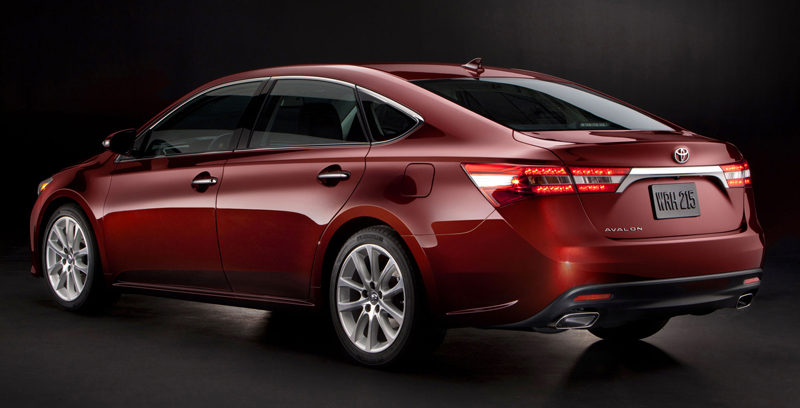 It will hit the production in summer and would reach the showrooms in fall. 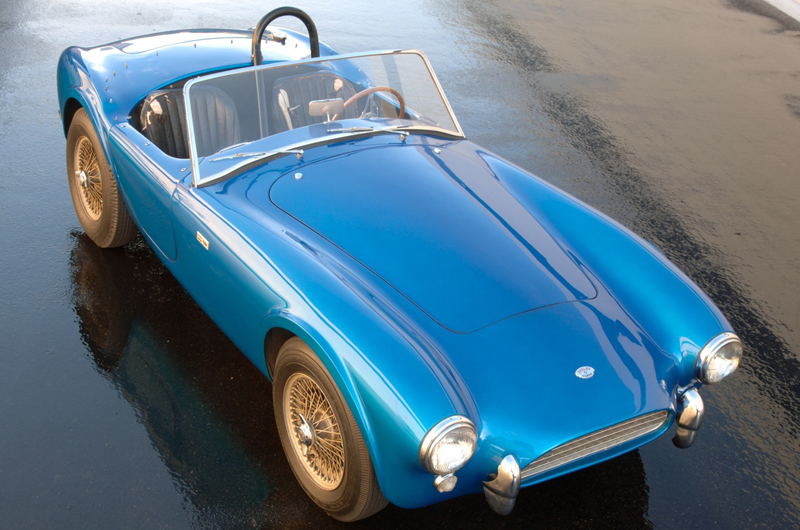 Not to be surprised, this inspiration of the final fifty was taken from the special final edition of its iconic E-Type sports car in 1974, where 49 of them were painted in black over cinnamon trim and one in British Racing Green. Hope so to make it a collectible too, Jaguar had given some special touch on the exteriors and interiors. The hood of the car is taken from the XKR-S GT, with a 20-inch wheel. 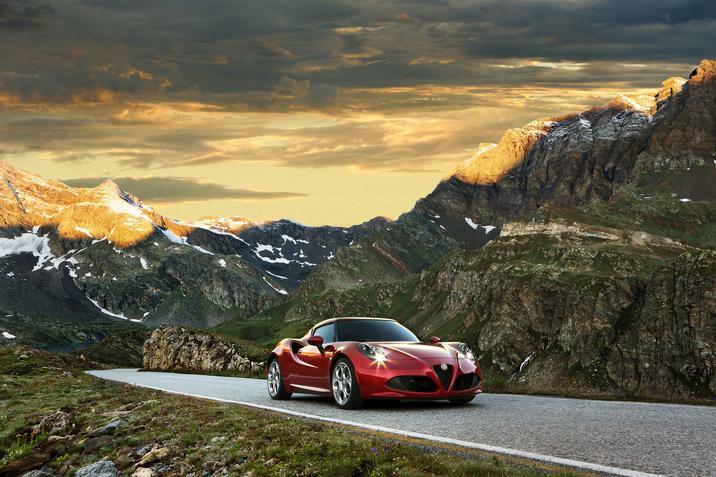 The under hood technicalities are made equipped with Performance Pack and Dynamic Pack, which feature performance enhancements to the suspension, aerodynamics and powertrain. Though, cabin of the 2015 XKR final fifty edition remains mostly unchanged, but the sorted pinnacles of Performance seats, a Jet suedecloth steering wheel and special door sill plates are included. The special Jaguar also bells a Bowers & Wilkins audio system, and ultimately a badge featuring the signature of Jaguar Design Director Ian Callum completes it all. The power to it will come from a AJ-V8 Gen III 5-liter V8 engine that produces 510hp and 461 lb.-ft. of torque. 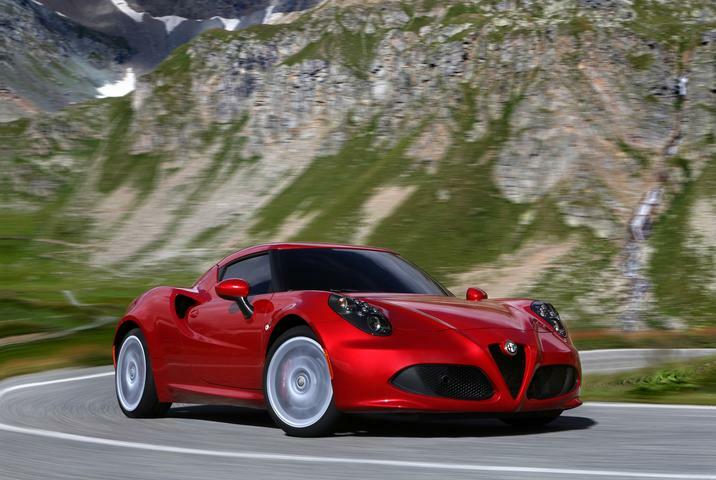 It can zest from 0-60 mph in 4.6 seconds and can stand onto a top speed of 174 mph (280 km/h). 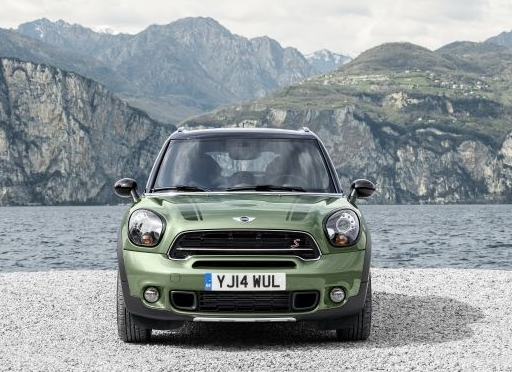 Mini unveiled the new 2015 Countryman ahead of 2014 New York Auto Show debut. 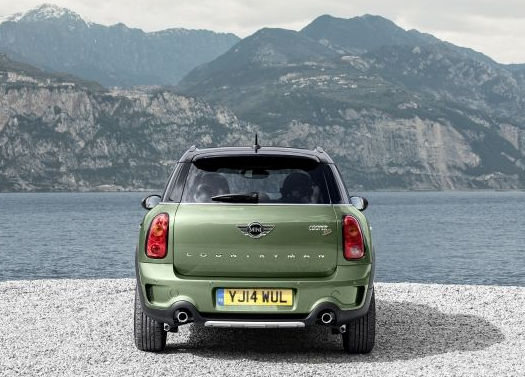 The 2015 Countryman receives new front grille, LED daytime running headlamps, and revamped alloys with reduced weight. 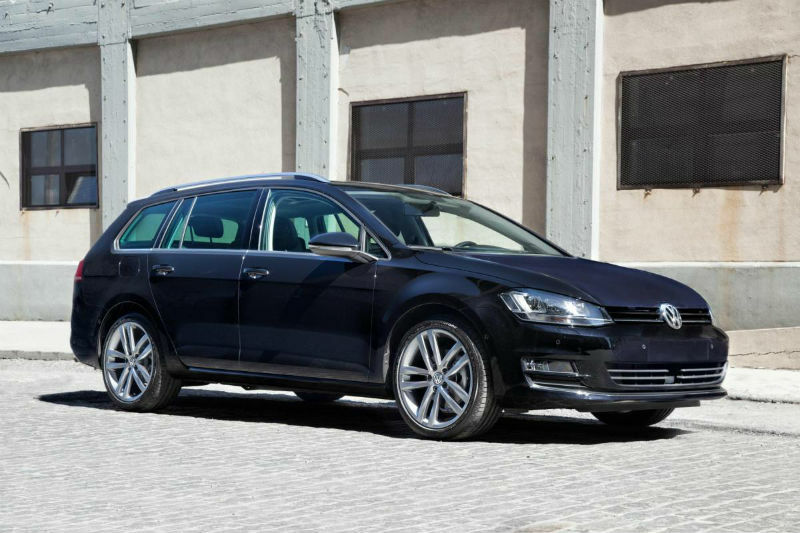 The all-wheel drive variant gets an underbody guard and fog lamps as standard. 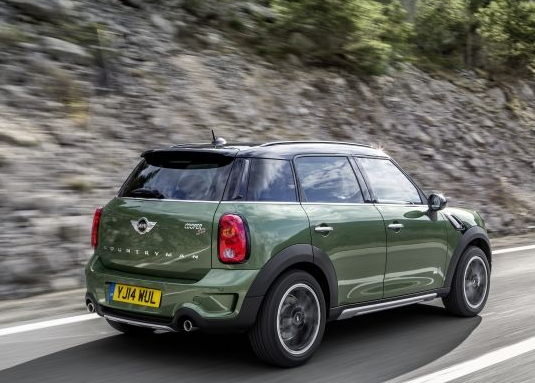 The 2015 Countryman buyers can also avail the new exterior from three options: Jungle Green metallic, Midnight Grey metallic and Starlight Blue metallic. Additional customisation options includes contrasting colours for the roof and exterior mirror caps, bonnet stripes and Sport Stripes as well as Piano Black Exterior – available for MINI for the first time. The interiors too get a tint of change, dark dials for road speed and engine speed, MINI John Cooper Works Countryman additionally with John Cooper Works logo in the central instrument, ventilation controls in chrome, extendable luggage compartment from 350 to as much as 1,170 litres and new a infotainment system. 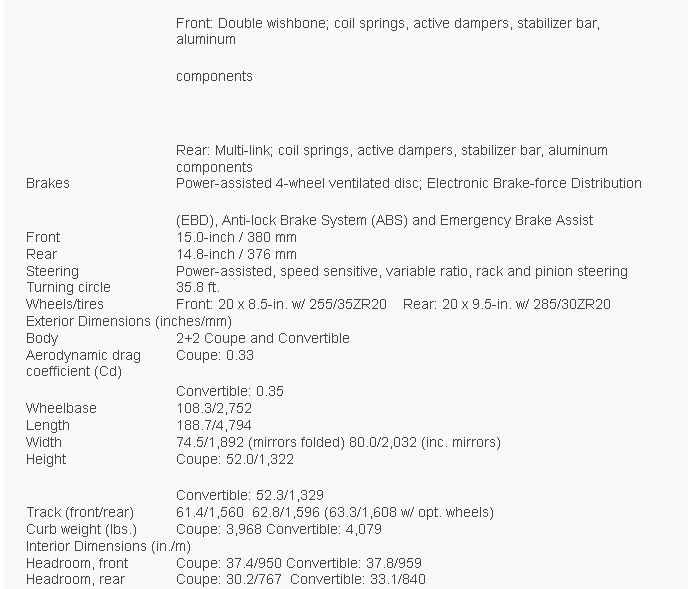 The engine specification remains the same with 4-cylinder petrol and 4-cylinder diesel engines. 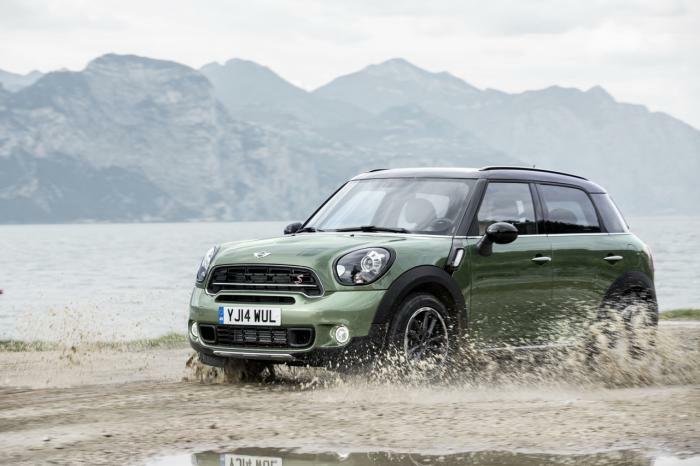 The Countryman S gains an upgraded from 1.6-liter turbo mill of 190 bhp (140 kW) & 240 Nm (177 lb-ft) of torque. 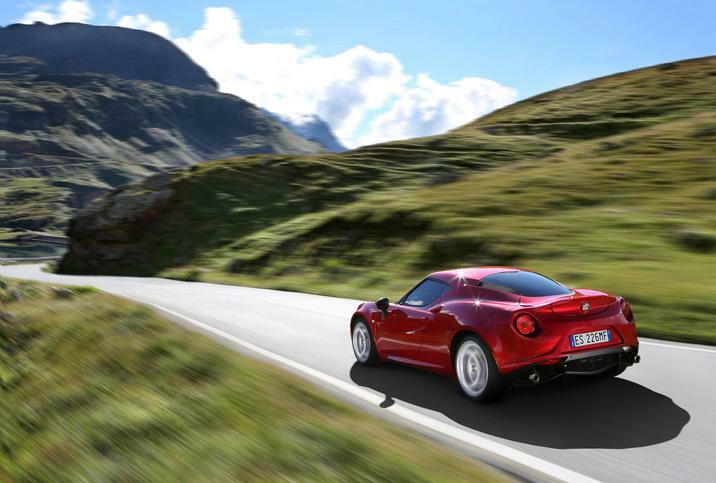 The model now is enabled to accelerate from 0-100 km/h in 7.5 seconds and hit a top speed of 218 km/h (135 mph). The gearbox standardizes with 6-speed manual transmission, while the 6-speed automatic transmission gets listed for the optional forte. To those who thinks standard MINI Countryman is not so cool, for them the BMW owned car brand had revealed endless number of customization options, and they are xenon headlamps and adaptive turning light, comfort access, panorama glass roof, automatic air conditioning, removable tow hitch with trailer load of up to 1,200 kilograms, MINI navigation system, Sport Button, sports suspension, sports leather steering wheel with shift paddles for automatic transmission, multifunction steering wheel with cruise control, Harman Kardon hi-fi speaker system and model-specific John Cooper Works accessories. The 2015 MINI Countryman is about to head towards the showrooms in Germany by July. This new concept shows off a possible design direction towards the next generation of Land Rover Defender. Although the new Defender isn’t suppose to come until 2015, but we sure got a glimpse of the looks it could possibly be coming with, in future. This happened with the showcasing of the open top DC100 Sports concept and hard top DC100 concept car in the 2011 Frankfurt motor show. This concept car has a V-8 petrol engine that sounds very tempting to accelerate, while on the circuit at a low speed the engine response is formidable. 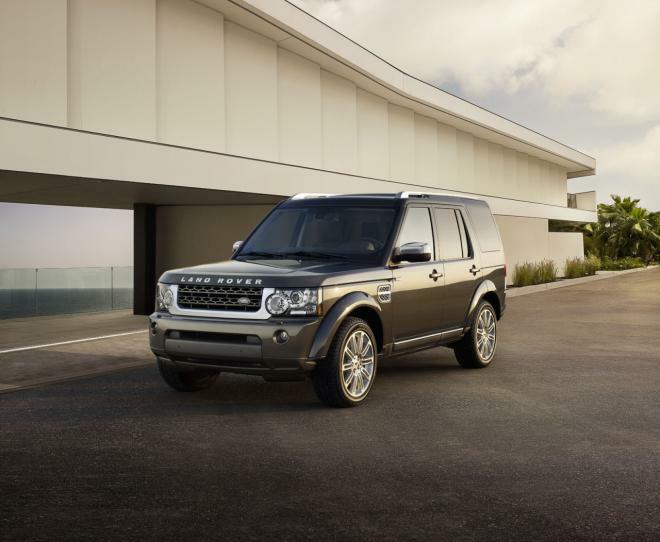 But as per the Land Rover experts this is strictly a concept model for viewing purpose only but not a true copy of a production car’s maneuverability efficiency. But as per the experts, if this so specified concept model for viewing only purpose can drive around at a low speed on the road copy circuits in such a smooth manner, the refined version would be the best considering there is still more than a year to work on this concept before the real deal comes on the show. The slightly higher position of seats compared to the Land Rover Freelander and Range Rover Evoque will definitely give the driver and passenger an advantage when it will come to looking around at a larger area with fewer blind spots in front of the driver and beside as well. With a superb view of outside and a light-full of airy cockpit this has no such safety kits inside, around the pillars of windscreen to restrict visibility. The huge glass roof on the top gives the cabin a feel of airiness and space, this roof can extend back over the rear windshield to the boot space on the rear. Although its boot space is a bit small and with the rear space having double benches on either side in the same disposition as of the current Defender makes it more comfortable. With new white and orange exterior the DC100 Expedition Concept looks ravishing but it also reminds me of the KTM bikes with the same color pattern. The levers and switches inside the cabin of this concept vehicle aren’t functional yet; however, the dashboard looks smart and simple. A gear-leaver mounted on the dash is a classy touch to this concept as well as it makes it apart from the previous Land Rovers. 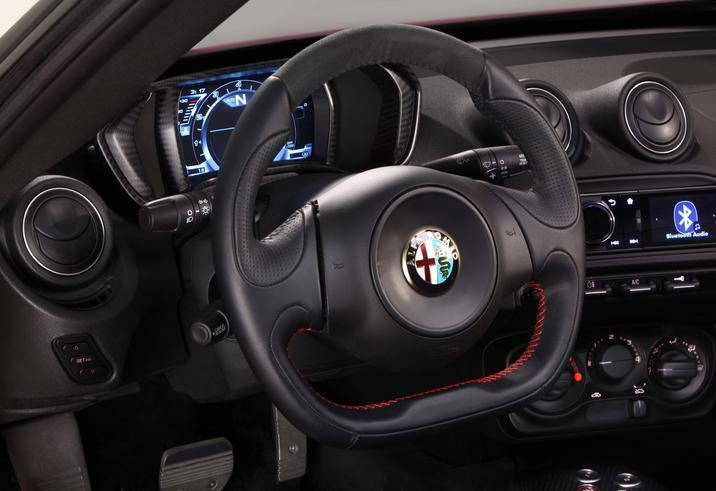 With the New York Auto Show just around the corner, teaser images and leaks of cars have bombarded the web. 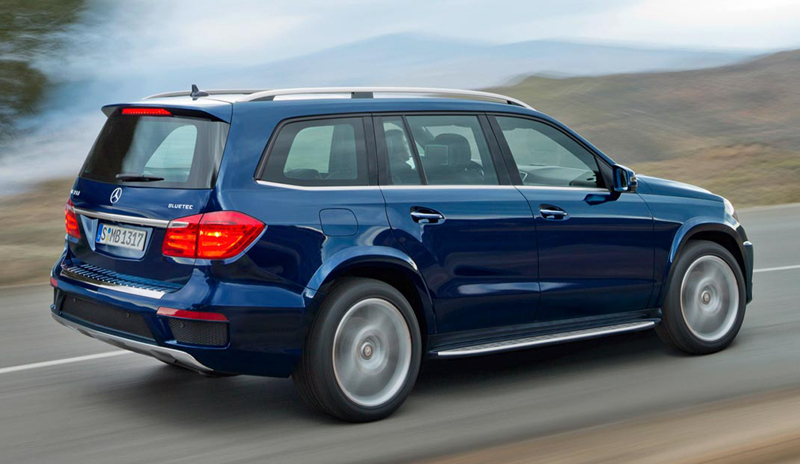 What we have here is the new Mercedes-Benz GL Class that has undergone serious tweak with an updated power plant. Following the design cues of the next-gen Mercs, the GL Class features news headlamp design similar to those seen on the SLK and SL. 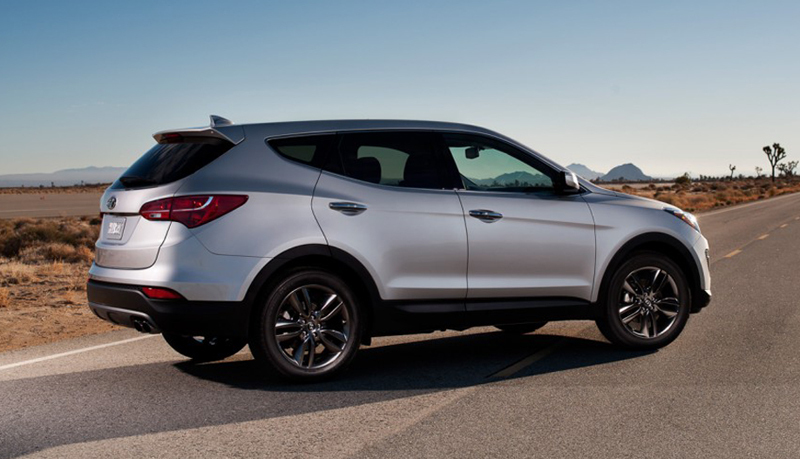 It features LED running headlamps, two-bar grille and redesigned bumpers incorporating larger air vents. Featured as a seven-seater, the GL Class is largely based on the M Class with leather seats, wood trim, sculpted surfaces and metallic accents. There is no word on the how the new GL Class will be powered, but we’re likely to see the 3.0-litre V6 diesel motor that pumps out 255 bhp. Mercedes could also provide the option of a 412 bhp turbocharged 4.7-litre V8 running on gasoline. Mated to the engine will be a seven-speed automatic transmission with the 4-Matic drive. 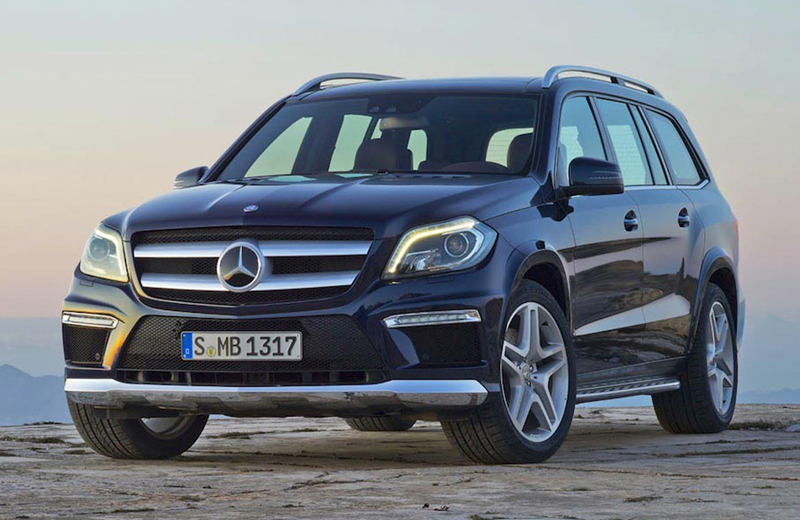 India will begin production of the 2013 Mercedes-Benz GL Class towards the end of 2013 at the Chakan facility, where it will arrive via CKD kits. 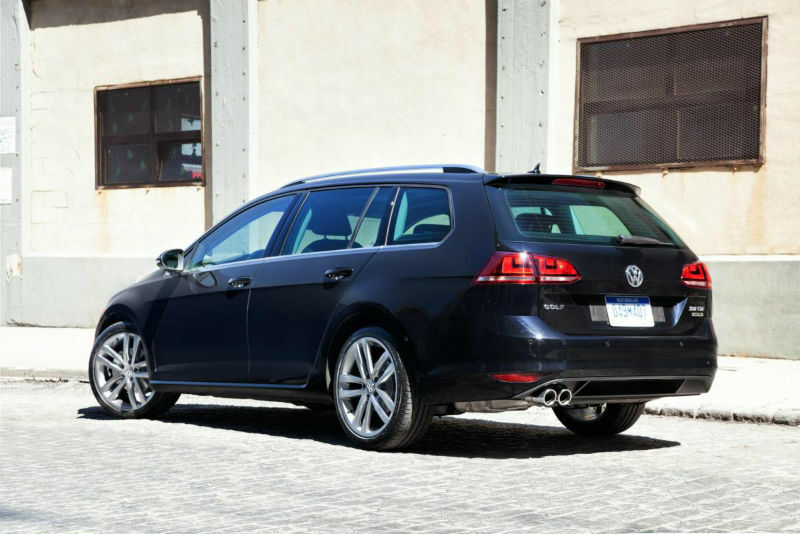 However, the German luxury carmaker might import CBUs by mid 2013.